I burst out laughing when I got to the 5 books. I wasn’t sure you’d be able to stop, I thought maybe the list was going to go on, and on, and on, and on! Great job. 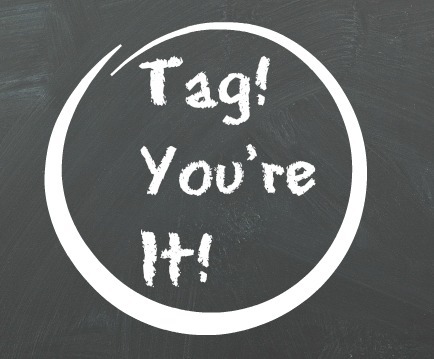 Glad I tagged you!